Home Cedar Point Cedar Point Lawn Ornaments for Sale. Cedar Point Lawn Ornaments for Sale. 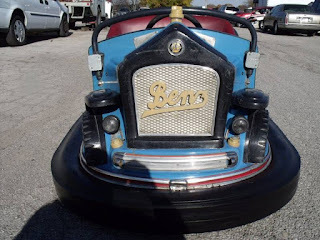 Bumper Car and Witches Wheel Cars for Sale. 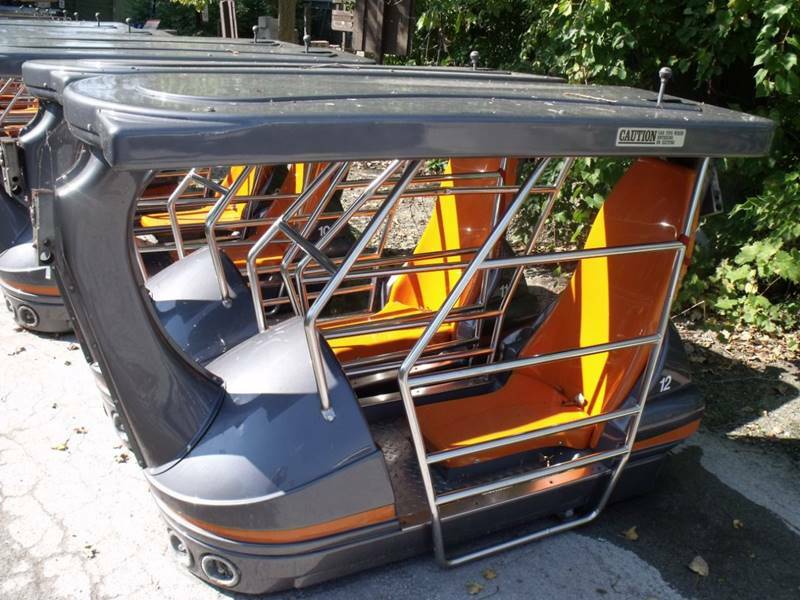 Here's your chance to own a piece of Cedar Point. Have you had a favorite Bumper Car or Witches Wheel seat over the past years? Now you can purchase them if you jump on it quick enough. The Dendinger Bros have the Bumper/Dodgem Cars listed for $695, and the Witches Wheel Cars for $325. Grab them before they are gone if you are looking for some new lawn ornaments.